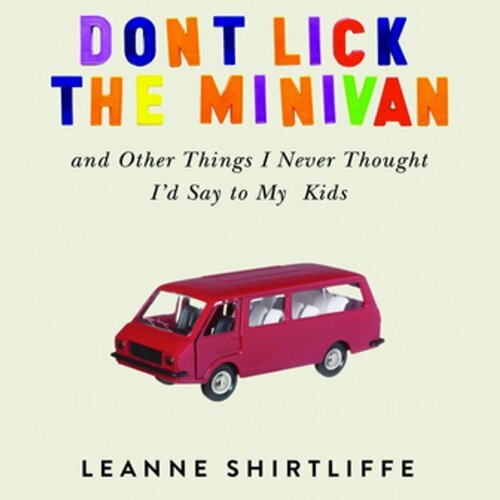 Showing results by author "Leanne Shirtliffe"
As a woman used to traveling and living the high life in Bangkok, Leanne Shirtliffe recognized the constant fodder for humor while pregnant with twins in Asia's sin city. But in spite of deep-fried bug cuisine and nurses who cover newborn bassinets with plastic wrap, Shirtliffe manages to keep her babies alive for a year with help from a Coca-Cola deliveryman, several waitresses, and a bra factory. Then she and her husband return home to the isolation of North American suburbia. I Guess You Had to Be There?